It is safe and can be up and down with a margin! ◎of birds singing, the sound of the flow of the river, and echoed to the sound of the natural world is the store. ◎Special attention to sound quality, use a SONY made 5ch surround system. ◎You can also pay by credit card. 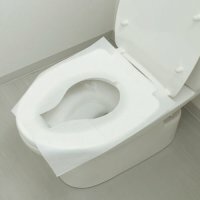 ◎disposable sheet paper installed base for the toilet seat. ◎Because you want to provide clean toilets to the customer even a little, when there is time, we carry out cleaning and disinfection many times. large air conditioning (two aircraft) is also, regularly cleaning implementation. The shop, as for the outside air introduction and lighting and evacuation, there is a dry area. Emergency is a possible escape from the dry area to the outside. Fire (smoke) alarm device installed base. 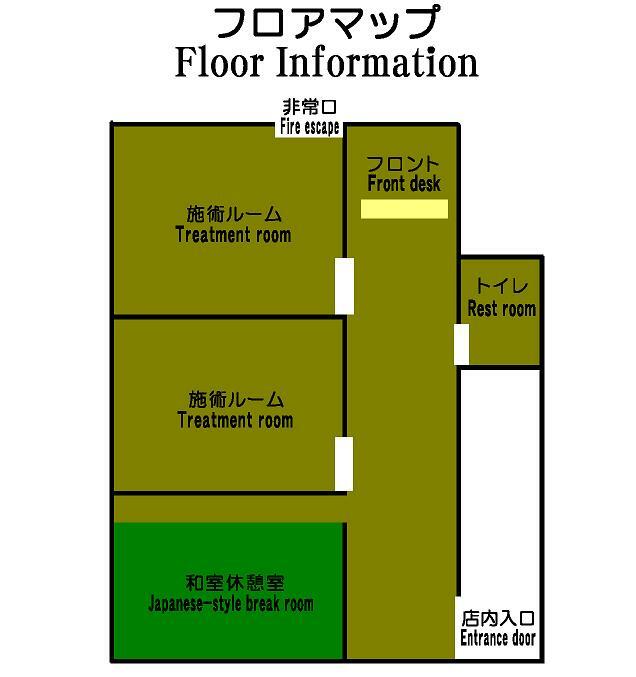 From the store, so be as outside (near the entrance) can be confirmed in real time in the video, it is also safe when you visit one women. There are 1000 paper cranes inside of this box. We asked a facility of handicapped and they made them one by one with their all hearts. It began from the Edo period (around the 1600's) as a custom. It is said that people recover from their diseases when they rub it on the same part as the sick part of their bodies. Our cow is believed to also heal your hearts.